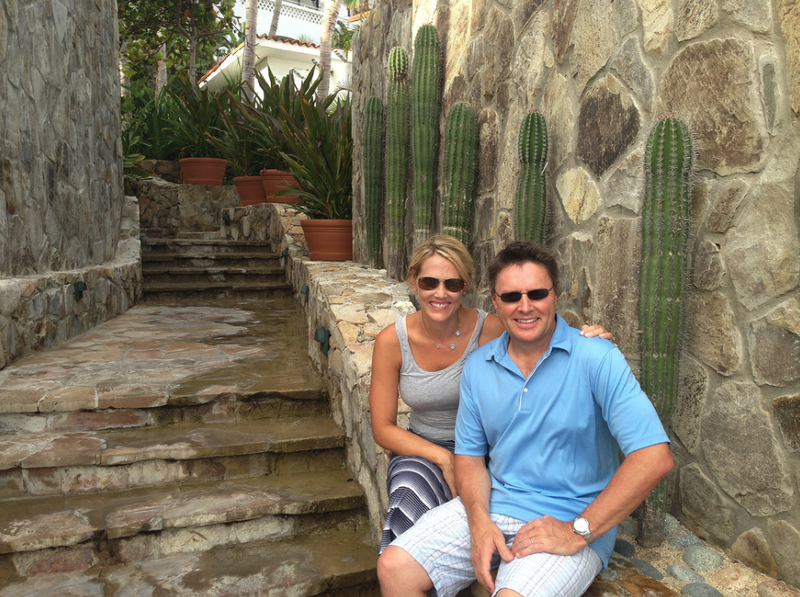 Jen tells clients that One&Only Palmilla is a special place and perfect destination to celebrate a birthday, anniversary, or anything else you can think of! Some highlights to note are the two beaches, a swimmable beach on one side, and the iconic crashing waves on the other side; and two beautiful infinity pools, one for adults and one for families. Arguably the best highlight to note is the resort's frequent running of a "4th Night Free" special that you just can't beat! We can't forget to mention One&Only Palmilla's dining, which is masterminded by Chef Jean-Georges Vongerichten, or the indulgent spa treatments that are offered in the privacy of a spa villa with an open-air garden, daybed and rain shower. And when you’re there, make sure to have time for a round or two on the signature Jack Nicklaus golf course, deep-sea fishing, snorkeling or diving. Visit One&Only Palmilla on your next vacation and expect to experience the pure richness of San Jose Del Cabo, Mexico. Nashville Luxury Travel promises nothing less than the best!